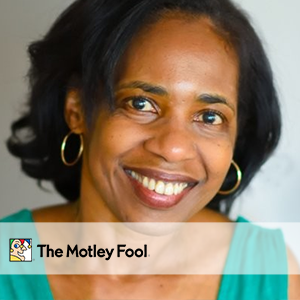 A Graduate of Stanford Law School, Marthe’s Foolish journey began back in 1998 when she joined The Motley Fool first as Assistant General Counsel to later become General Counsel. During her 20+ year tenure, Marthe has demonstrated unwavering leadership as she solves big problems, unites people company-wide, and acts with integrity and grace. Marthe lives and breathes The Motley Fool’s purpose, values, and Golden Rule principles in the work she does each and every day. From launching The Motley Fool’s global operations to setting up new business lines, the breadth and depth of her high-impact work stretches far and wide. This high-level of excellence is a true testament to her expertise in legal, business, and culture. As General Counsel and former corporate ombudsman, Marthe brings a level of professionalism, objectivity, and discretion necessary to The Motley Fool Board.